It isn’t enough to simply move to Los Angeles and make a life for yourself, you have to do it with faith. 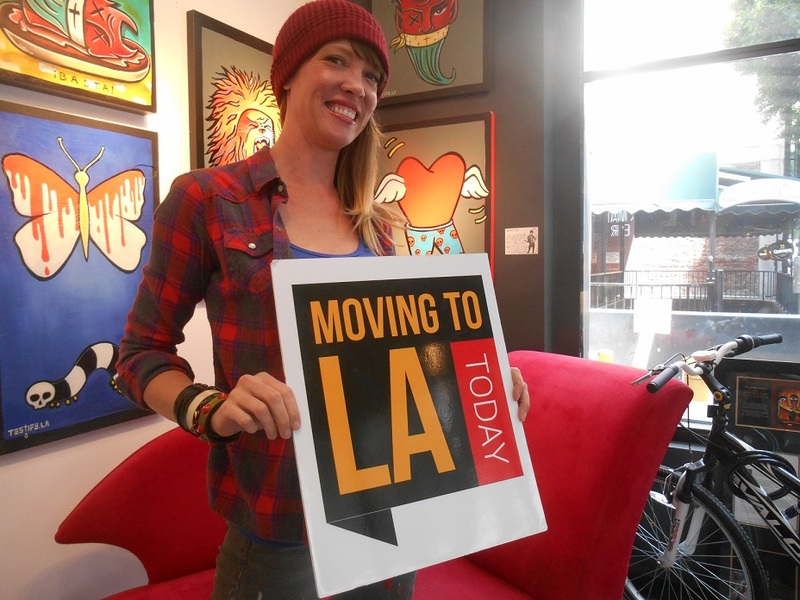 When Las Vegas based artist Jennifer Main arrived in Los Angeles three years ago, she and her husband Jason packed up their van, sold their home and relinquished their businesses to start over anew in the city of stars. Hoping for a repeat of the success she has enjoyed since becoming an artistic phenomenon in her teen, Jennifer is now living her dream in the midst of downtown Los Angeles. Following a hunch to move to Los Angeles and starting over from scratch hasn’t always proven to be rewarding for the 33-year-old. After experiencing success and notoriety in her hometown, she had to take a step back to begin again as she established herself in Los Angeles. After 3 years, the odds and ends are in place and she enjoys walking into her dream come true every day yet she warns other hopeful artists about being wrapped up in the end goal more than the process. Jennifer’s art is certainly eye catching, but there’s more to it than that. 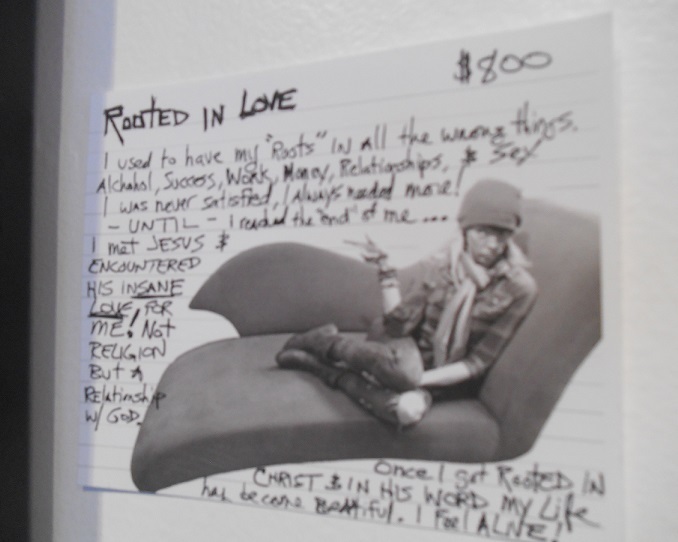 The artwork she displays her in gallery located at 617 S. Grand Avenue is more like walking into a spiritual awakening. Why is her artwork so emotionally stimulating? Jennifer says each piece springs to life under inspiration from her relationship with God. Order Your Moving To Los Angeles T-Shirt! I am glad I’ve ran into Jennifer’s art, it is impressive and inspirational, I hope I get to meet her one day to tell her in person how much her work motivates me.